Amazing value on this lakefront property with GORGEOUS views!!! 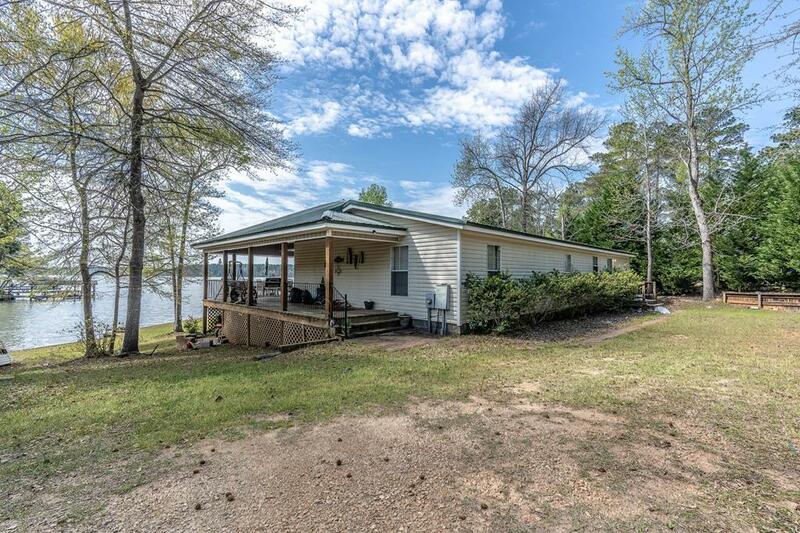 This 3 bedroom / 2 bath home is being offered with furniture and even includes the Pontoon Boat! 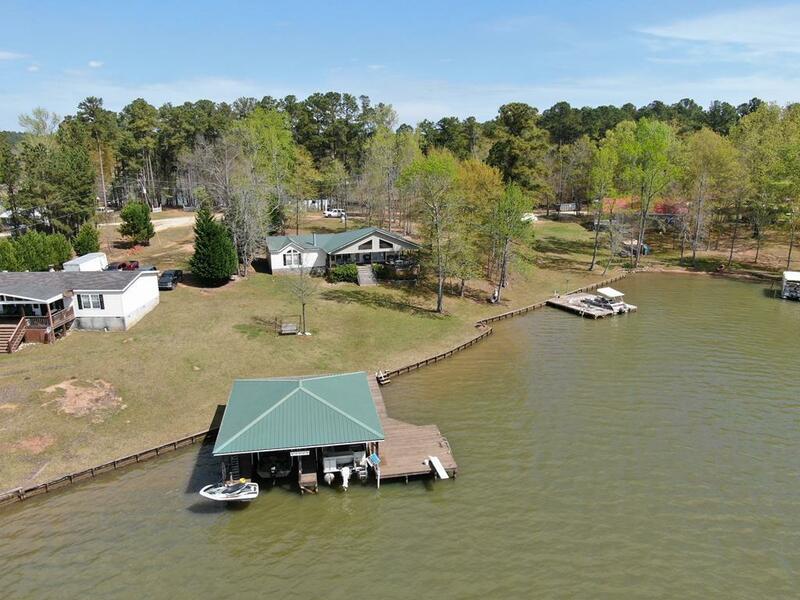 Come enjoy the beautiful view from your covered wrap-around deck, take a walk across your level yard to the double boathouse with new boat lift, and then hop on your pontoon for a sunset cruise. 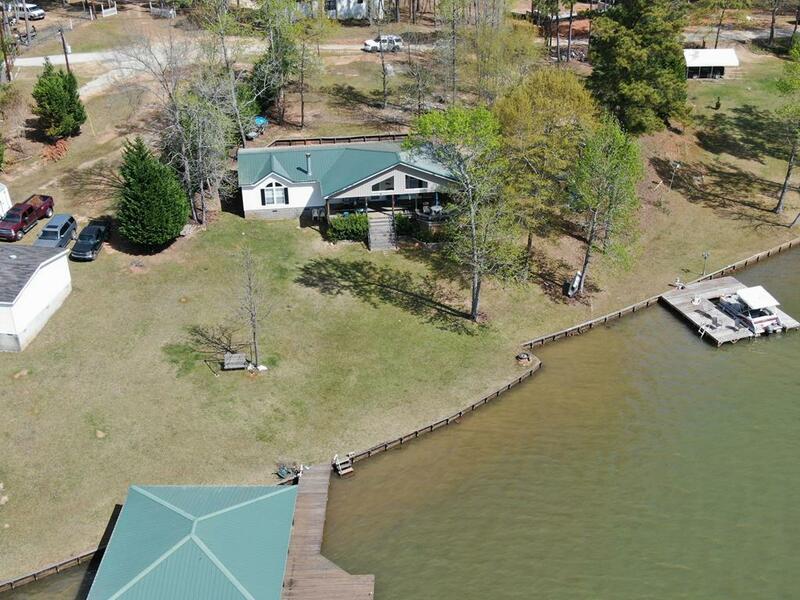 This property sits on .69 acres, has approximately 178ft of water frontage, 6ft of water depth at dock, and has a level lot to enjoy all of your lake-side yard games. New Tin Roof was added in 2018. New pictures will be added this weekend but showings are accepted immediately. 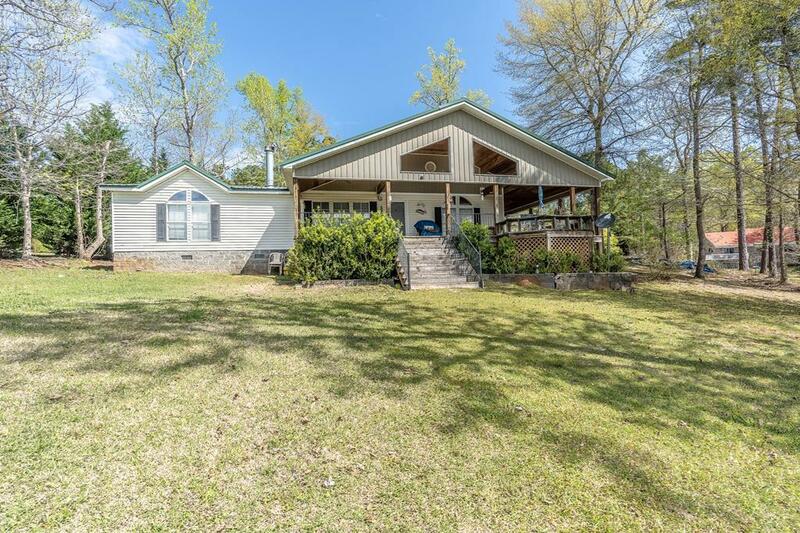 Don't let this opportunity pass you by...Call today for more information or to schedule a showing #404-317-6685.